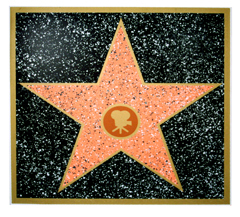 Walk of Fame Stars : Hollywood Souvenirs, You will find our souvenirs great for gifts, collections, decoration, theme parties, conventions, birthdays and special events. 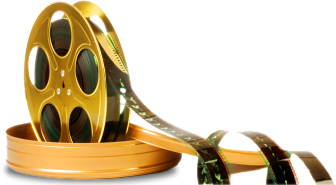 Standard cards with Walk of Fame Star. 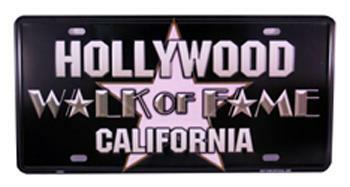 Walk of Fame coasters set includes 4 pieces. Each coaster measures 4" x 4" .